California native, living on an organic Japanese farm since 1988. Cook author and champion of Japanese artisanal ingredients. 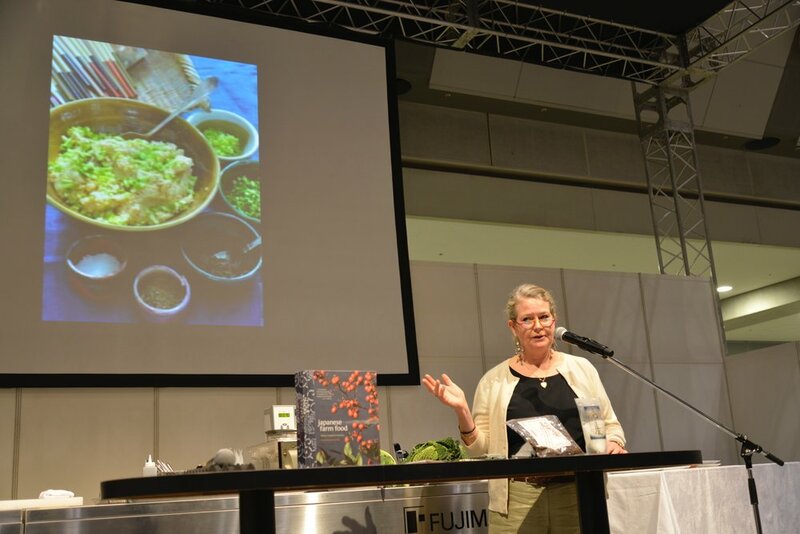 Author of multiple cookbooks and appears regularly in the Japanese media as a supporter of traditional Japanese ways. Most current upcoming media events, tours, and appearances.